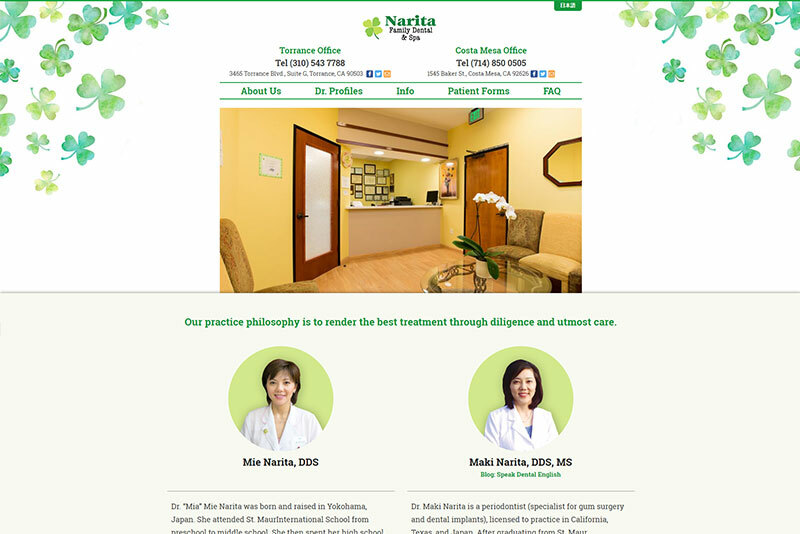 Our new website will be a great way for potential patients to get to know about us and serves as a great tool for them and our existing patients. To find out more about the services we offer at Natita Family Dental you can check out Our Services or FAQ for more information. or you can call us at 310-543-7788.